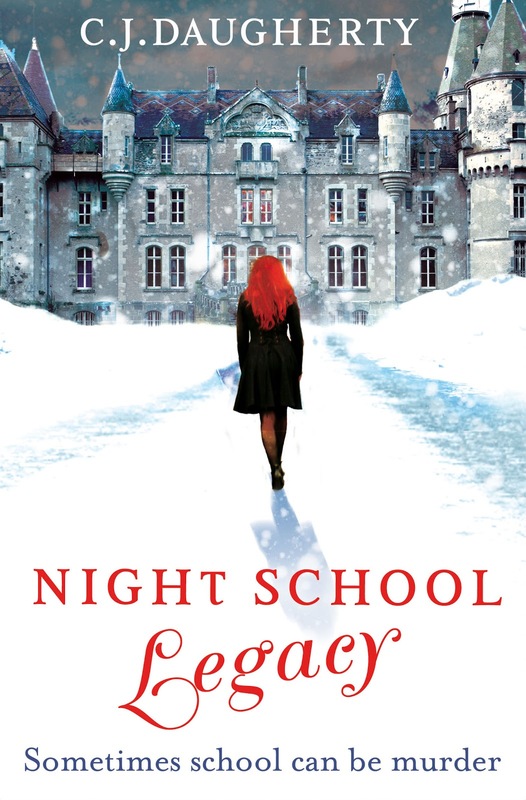 Ooh, I was really looking forward to reading this second book in the Night School series by CJ Daugherty. I really loved Night School, with its secrets and creepy boarding school setting and with Legacy, everything just felt more. 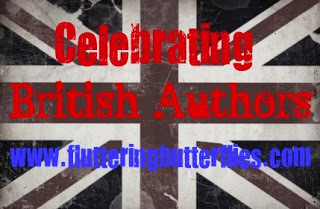 The risk of danger felt greater, the excitement was at a higher level, and because I knew these characters, I felt myself growing that much more emotionally invested. Legacy is a fantastic sequel and this series has quickly become one of my favourites! I really love Allie as a main character. She's funny and feisty and in this book she's really doing her best to be able to protect herself and to find out the answers to those burning questions she has about Night School and her family. But she's also got it a bit tough, with friendships, relationships and knowing who to trust. The first scene in Night School Legacy was really intense, as Allie is being tracked and hunted by these unknown men in suits. It got my heartrate beating fast and was a brilliant way to start this rollercoaster ride of a book. I do very much love Cimmeria Academy. I love the idea of boarding schools and this one in particular with its shady secret society is wonderful. Because of the events in the previous book and the fact that Allie was targeted at the start of the book, the whole book is set up with Allie and the reader questioning who to trust? And to make matters worse, Allie is forced to interrogate the person she is closest to. But this book is definitely more than just romantic involvements. There's lots to be learned about Night School and who Allie's grandmother is. There's the return of some dubious characters, a death, some heart-stopping action scenes and plenty of rule-breaking going on. 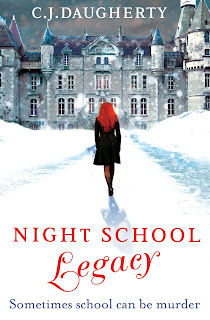 Night School Legacy is an exciting, action-packed sequel and I urge you all to pick this series up!